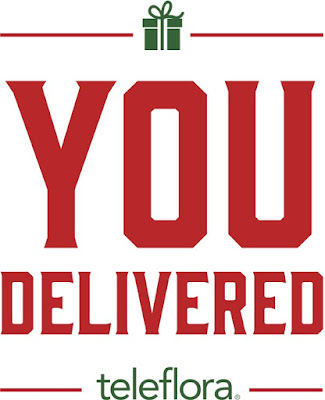 You, Delivered! 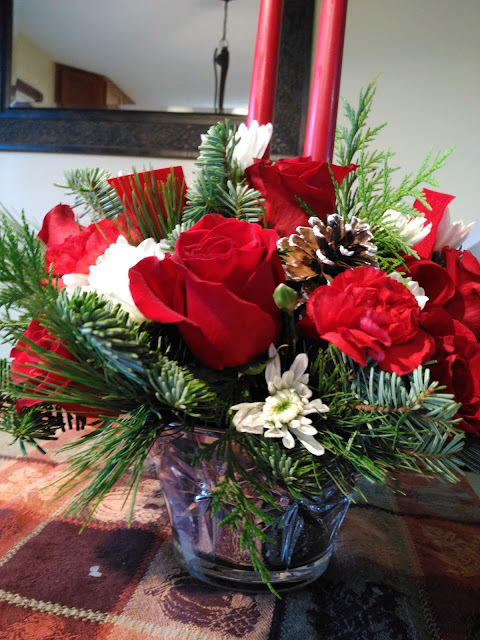 @Teleflora Knows The Best Gift This Holiday Is You! 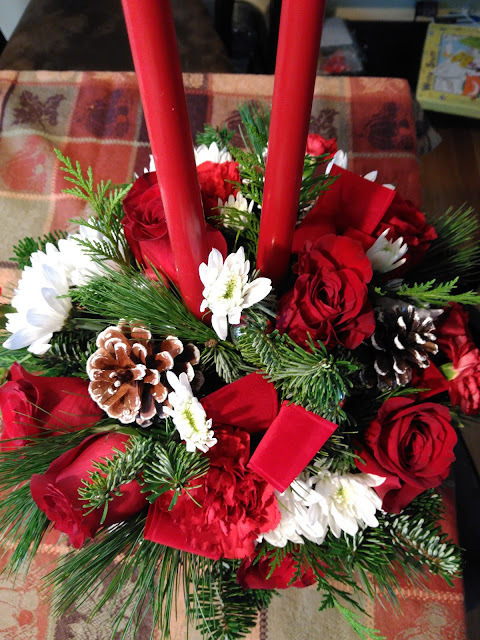 The holidays are just around the corner and when you send a beautifully professionally-arranged and hand-delivered floral gift from Teleflora this holiday, your family and friends will be reminded of you every time they glance at its radiant and festive blooms. 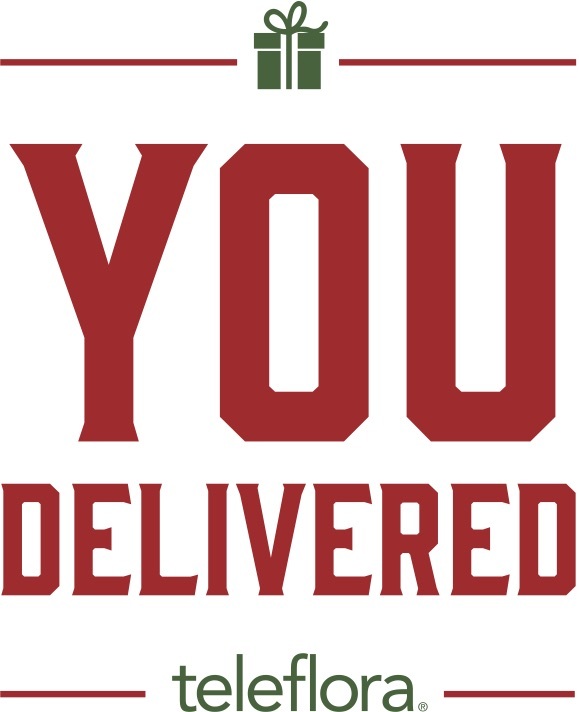 Teleflora’s “You, Delivered” Christmas floral arrangements and will capture hearts and fill homes with holiday cheer and the collectible containers will remain a keepsake long after the arrangement has been enjoyed. 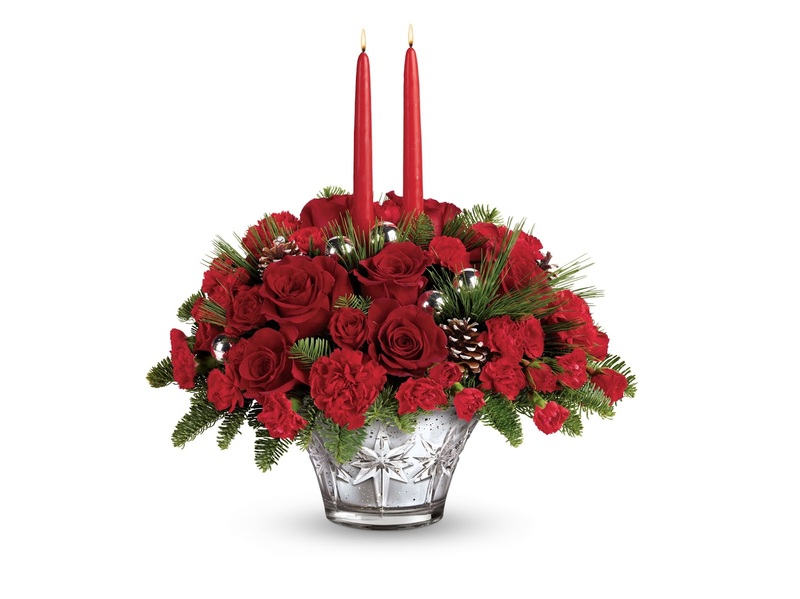 When it comes to giving this holiday, the best gift you can give is you, and Teleflora is making it possible for everyone to deliver the perfect bouquet that family, friends or hostess will be delighted by and think of you when they see the arrangement that brings such beauty to their home or office. I received the beautiful Teleflora’s Sparkling Star Centerpiece (Available on Teleflora.com for $69.95). It is so beautiful and festive for the holiday season! It brightens up my home and makes me happy every time I look at it - even though it may be far below freezing outside! 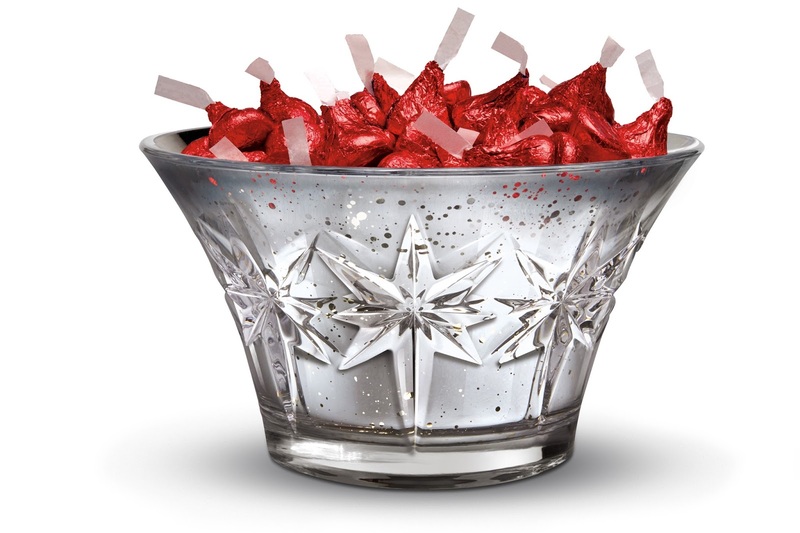 Deliver a dazzling surprise for your holiday hostess and add some sparkle to their holiday table with this gorgeous centerpiece. 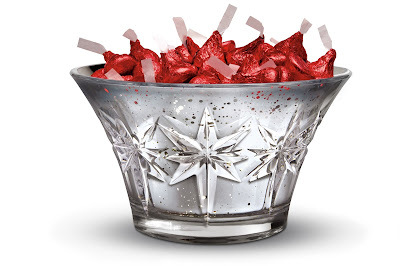 Teleflora’s mercury glass bowl arrives brimming with fresh red roses, white cushion spray chrysanthemums, festive greens, and accented with silver ornaments, white snow-tipped pinecones and red tapered candles to make this a statement gift to remember. Plus, I love that I can re-use the beautiful glass bowl after the flowers have died. It will be great for holding candy, cookies or other goodies this holiday season! You can purchase all Holiday bouquets from Teleflora.com for purchase In the U.S. & Canada beginning November 28th.